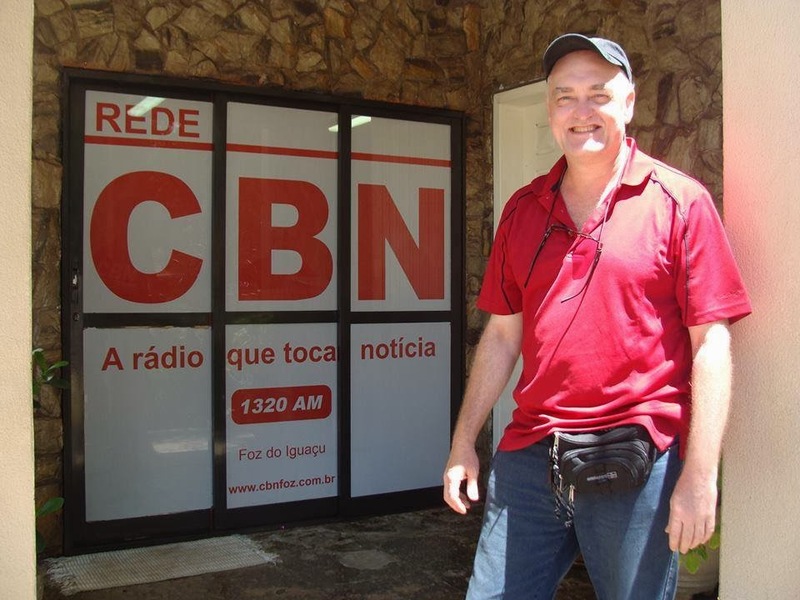 On VOA Radiogram during the weekend of 15-16 February 2014 (program 46), we will try another simultaneous transmission of text and an image. This time it will be text in MFSK32 centered on 2000 Hz, and the image in MFSK64 centered on 1000 Hz. 1) Have two instances of Fldigi running. 2) Turn on the RxID (green) on both instances of Fldigi. 3) After the mode changes to MFSK64, turn off the RxID on your second instance of Fldigi. After program 46, we will take a break from simultaneous text and image transmissions. It's a lot of extra work for me to produce, and a lot of extra work for you to decode. Program 46 will also include Chinese characters, transmitted as MFSK32 and later (and faster) as MFSK64L. 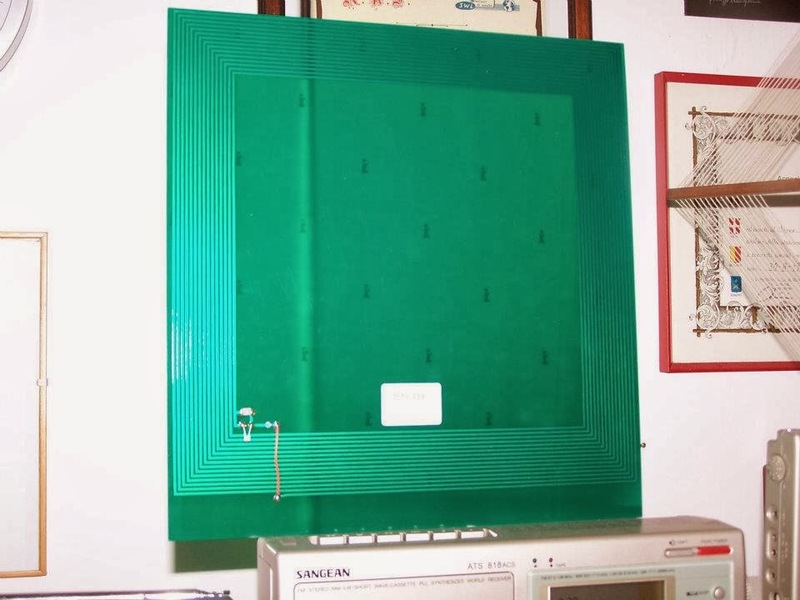 I would grateful of recordings of the digital transmission of the Chinese characters, especially in the presence of interference or local noise. * Run two instances of Fldigi, starting with RxID on in both instances. Test will be centered on 2000 Hz, the image on 1000 Hz. **Use UTF-8 character set. In Fldigi: Configure > Colors & Fonts> Rx/TX > Set top (white) box to UTF-8. From your reports, it appears that last weekend's simultaneous text and image transmissions were largely successful. Thanks for those reports, which I'll be answering in the next couple of days. Il 15-16 febbraio 2014 ( programma 46 ) , ci sarà un'altra trasmissione simultanea di testo e di immagine. Immmagine in MFSK64 centrata sul 1000 Hz . 2) Accendere il RxID ( verde) su entrambi gli Fldigi . 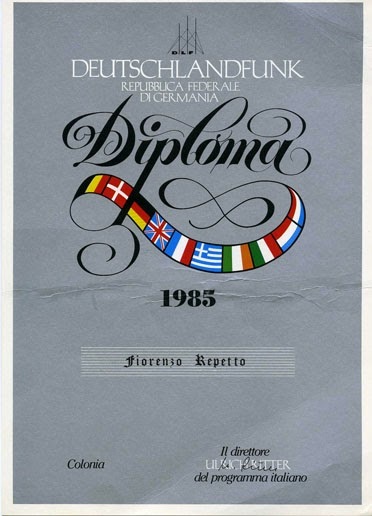 3) Dopo la modalità MFSK64 , spegnere il RxID sul secondo Fldigi . Il programma 46 comprenderà anche i caratteri cinesi , trasmessi in modalità MFSK32 e dopo in MFSK64L . Sarei grato di ricevere registrazioni della trasmissione digitale dei caratteri cinesi , soprattutto in presenza di interferenze o rumore locale . ** Usare UTF -8 set di caratteri . 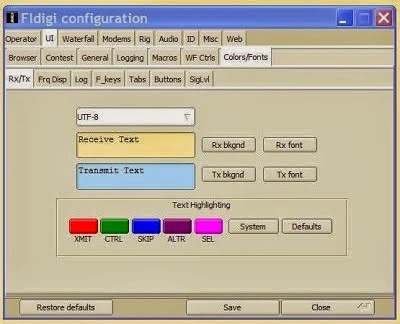 In Fldigi : Configura> Colors & Fonts > Rx / TX > (bianco ) Set top box per UTF -8 . Dai vostri report , sembra che il testo e immagini simultanee trasmesse la scorsa settimana siano in gran parte riuscite. 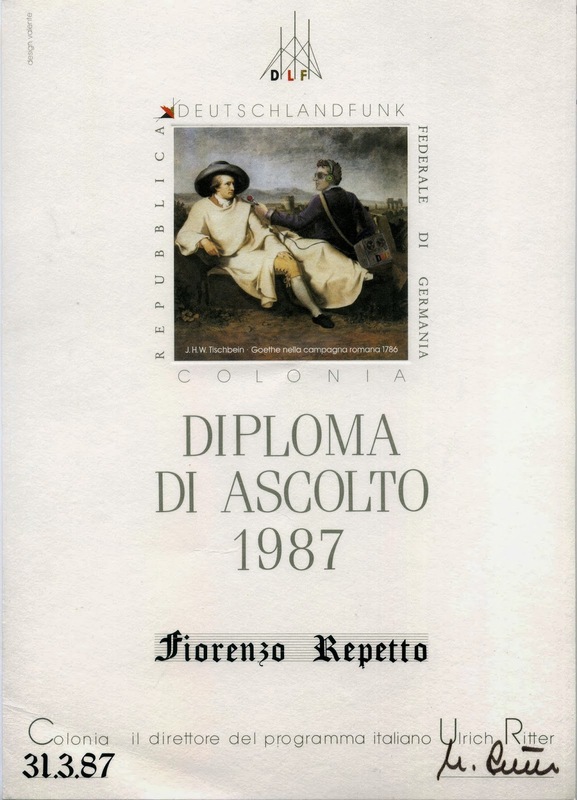 Grazie per queste relazioni , risponderò nei prossimi giorni . 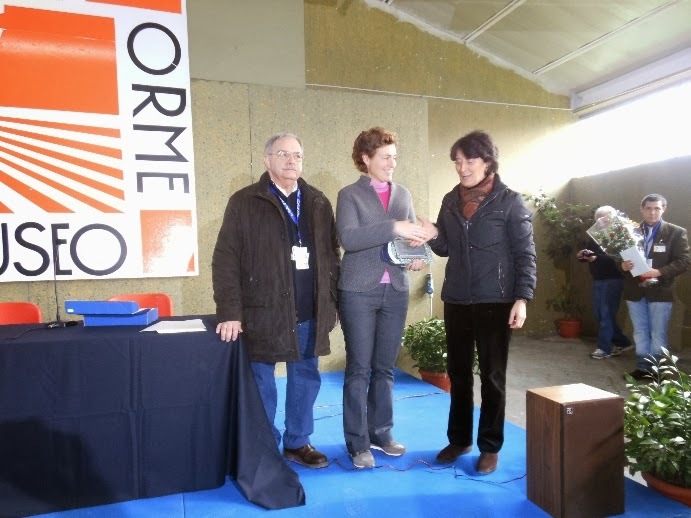 Sabato 1° Febbraio e Domenica 2 2014 l’Associazione culturale “Quelli della Radio” (www.franconervegna.it), in collaborazione con il Museo Piana delle Orme (www.pianadelleorme.com), in occasione dei 45 anni dalla morte di Giovanni (John) Geloso avvenuta il 1° Febbraio 1969 hanno ricordato il grande tecnico e manager. 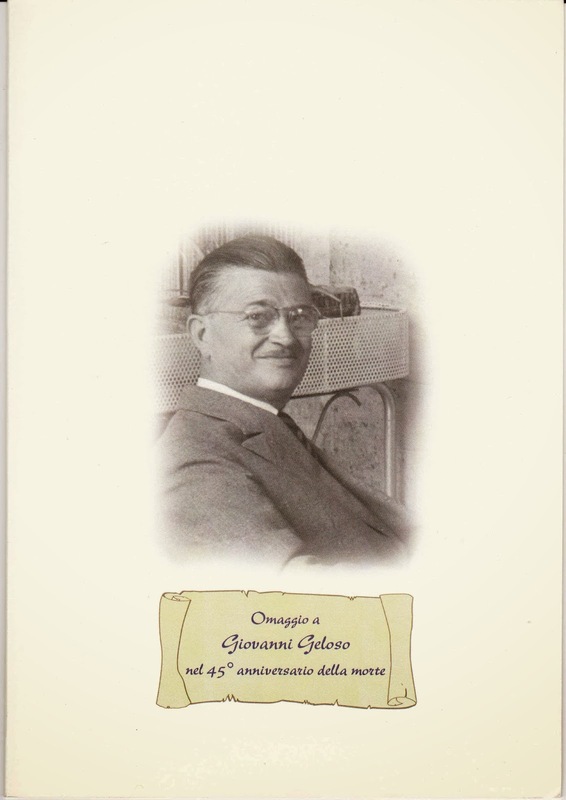 Saturday 1st and Sunday 2nd February the Cultural Association "Those of the Radio"(www.franconervegna.it) in collaboration with the Museo Piana delle Orme(www.pianadelleorme.com) , on the occasion of the 45 anniversary of the death of John Geloso on 1 February 1969 recalled the great coach and manager. 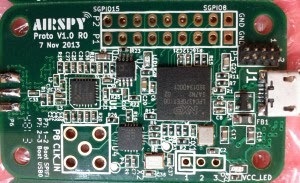 Va avanti il progetto del ricevitore AirSpy SDR, di cui ha già scritto Paolo Romani su questo blog un paio di mesi fa (vedi). 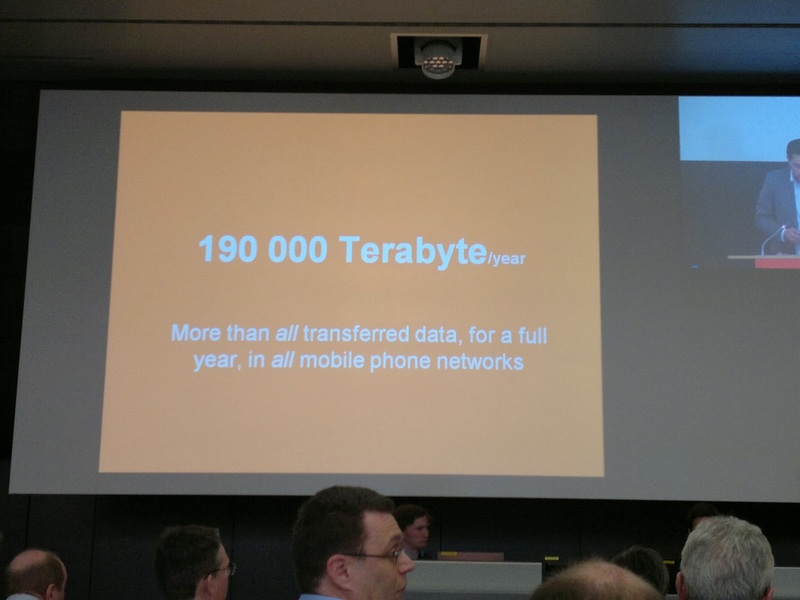 Ricordo che si tratta di un piccolo ricevitore SDR open source capace di campionare 10 MHz di spettro all’interno della banda compresa tra i 24 e i 1.700 MHz. Il prototipo, come spiegano i progettisti (tra cui l’autore del celebre e utile programma SDR Sharp), ha dato delle soddisfazioni anche inaspettate agli sperimentatori. 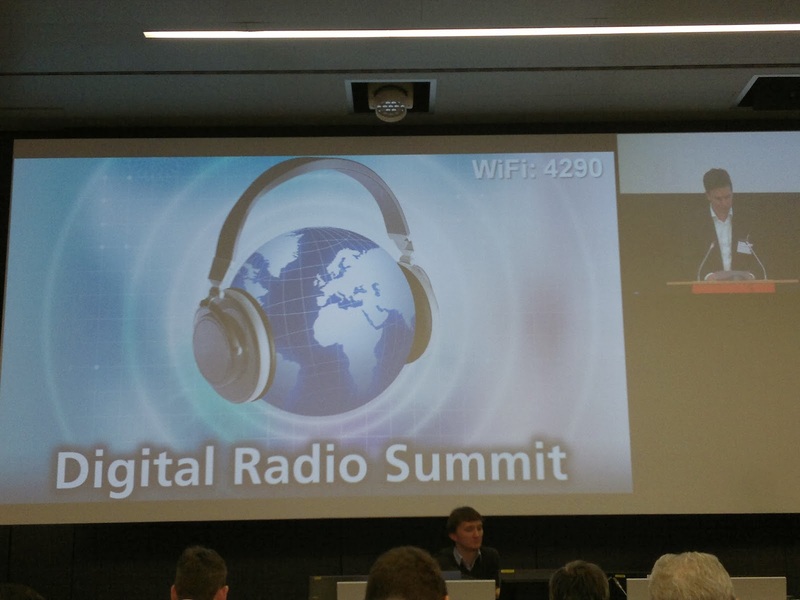 Così ora stanno pensando di dare un futuro anche commerciale a questa radio. Un SDR di costo contenuto, non particolarmente potente in quanto derivato dai dongle RTL-SDR che ben conosciamo, ma con caratteristiche superiori alle piccole chiavette. 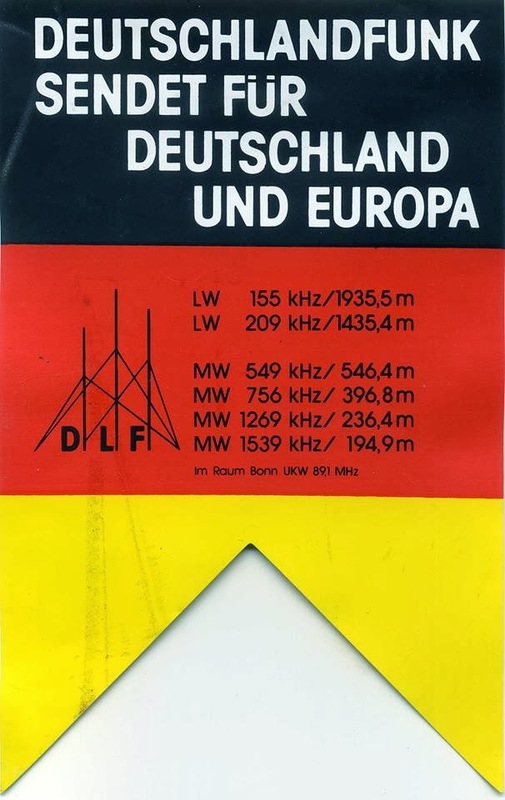 Dal mio punto di vista vedo questo SDR interessante anche per l’FM Dxing (decodificherà sicuramente anche l’RDS) e sarà utilizzabile anche in banda OIRT. Ovviamente poi riceverà le bande amatoriali, satellitari, CB, TV analoga e digitale, aeronautiche, etc. etc. In questo momento sul sito di AirSpy, i progettisti stanno raccogliendo dichiarazioni di interesse. 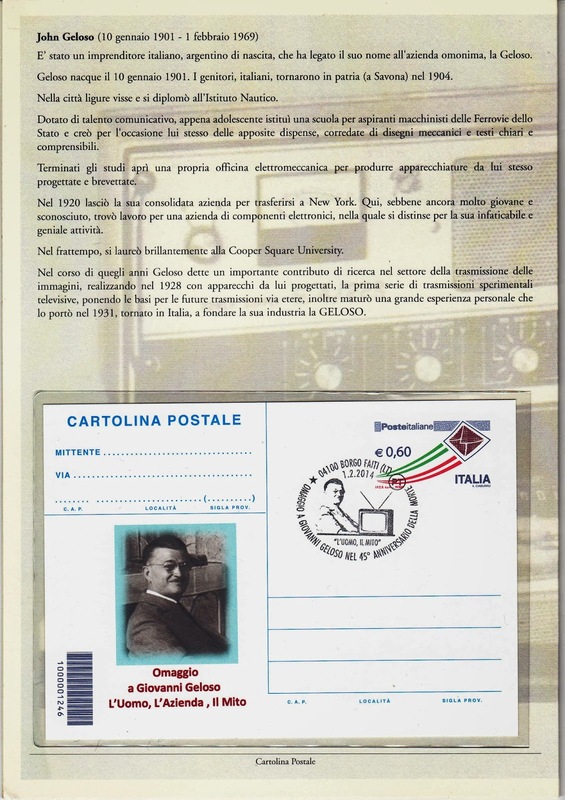 Personalmente ho già fatto e mi permetto di invitare tutti quelli che potrebbero avere un interesse in questo rx a compilare il modulo, indicando la propria e-mail. 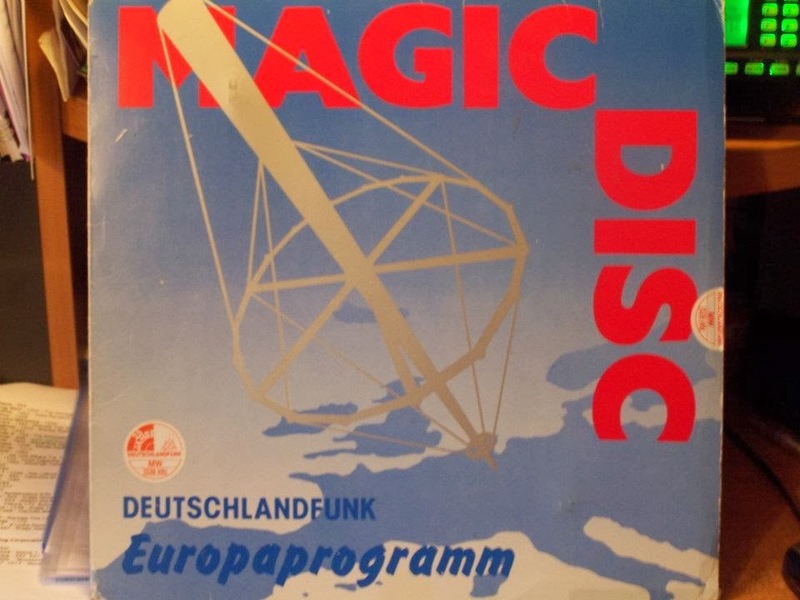 Nel weekend scorso, mettendo ordine in laboratorio, ho approfittato per fare un po’ di ascolto sulle bande tropicali. La mia attenzione è stata catturata da una emissione in AM a 4900 kHz, che in gergo radiantistico avrei potuto definire forte e chiara. Una chiacchierata in italiano, viziata da un accento ligure, indicava chiaramente che la trasmissione non proveniva dai tropici. 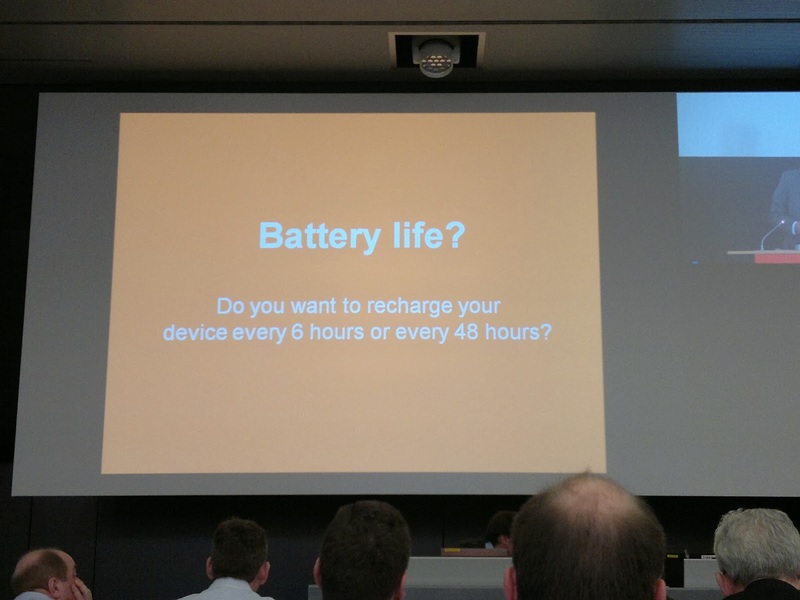 Sono rimasto colpito nell’apprendere che non era un test sporadico ma che la frequenza viene usata con regolarità da vari operatori, a tutte le ore del giorno e della notte. Si tratta dei vecchi pirati dei 45m, ora migrati su frequenze più esotiche, o di una nuova generazione di microfonati alla ricerca di qualche brivido sfidando il codice penale? Dalle conversazioni parevano ferrati tecnicamente, pratici di autocostruzione, un profilo quasi… “da radioamatore”. 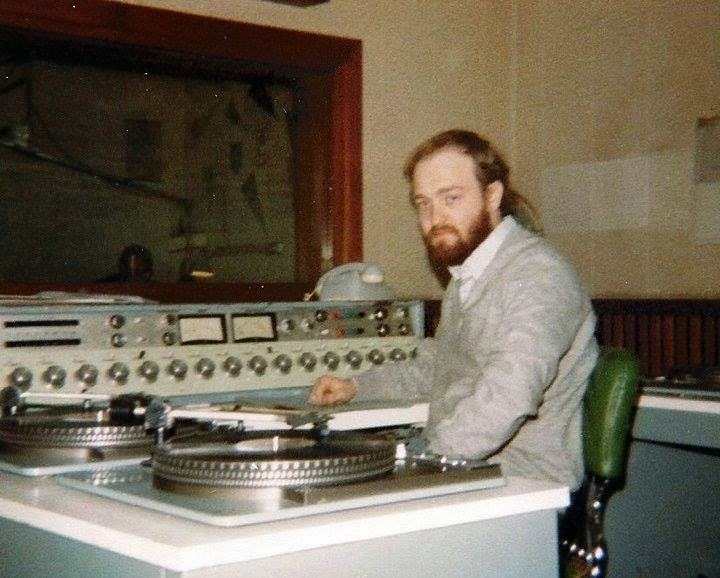 Julian Anderson ha pubblicato su Facebook nel gruppo "AIR RADIOASCOLTO " diverse foto interessanti sulle stazioni radio che ha visitato in Sud America , un bel ricordo per tutti noi. 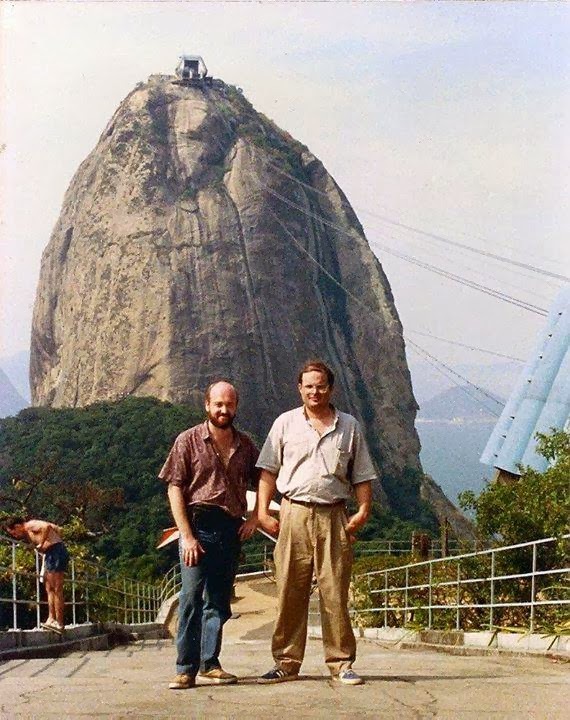 Here I am with DXer Felipe L Flosi, at the Sugar Loaf, Rio de Janeiro, Brazil. 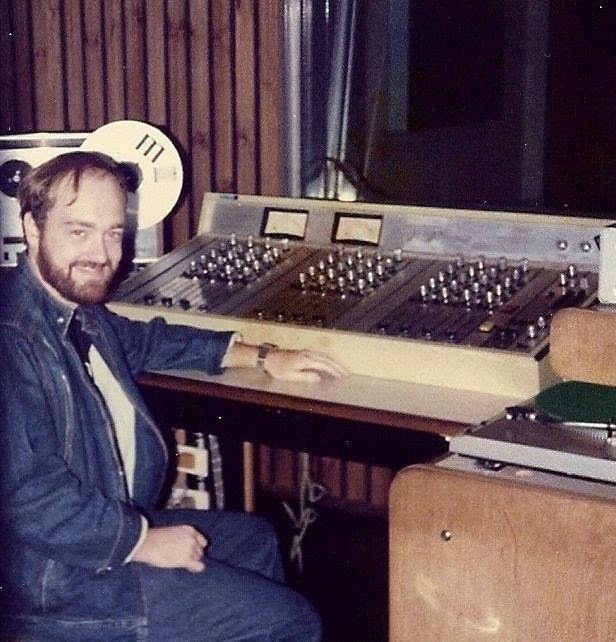 I spent a week at Felipe's house, he was a wonderful host; I enjoyed tuning exotic stations using his 4 Collins R390a receivers, and thanks to him I was able to know perfectly well "a cidade maravilhosa" (the wonderful city), he took me everywhere. April, 1992. 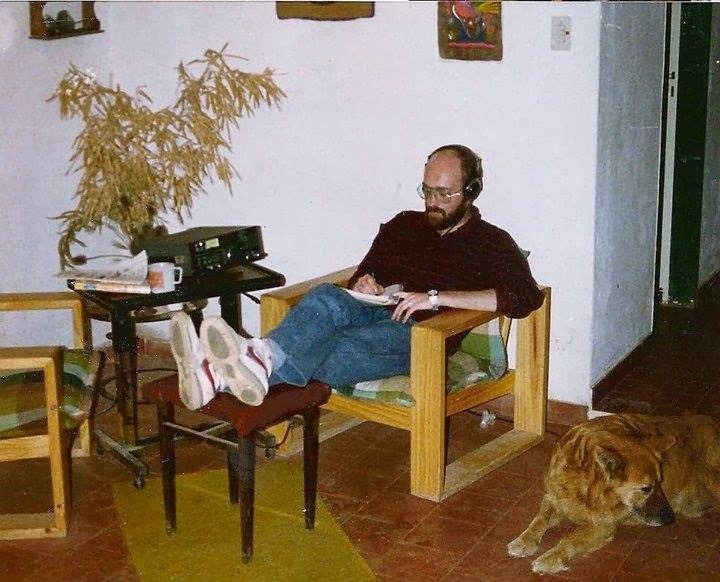 And here I am tuning tropical bands stations at my house in San Antonio de Areco, a lovely little town 113 km (70 mi) from Buenos Aires, using an ICOM IC-R71A receiver. Reception conditions were always wonderful there, since the house was away from town and I had a lot of room for antennas. 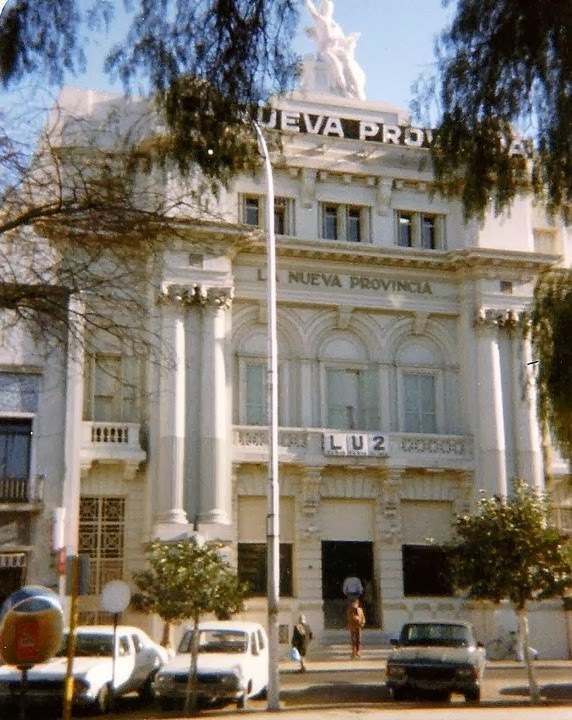 LU2 Radio Bahía Blanca's building, Bahía Blanca City, Argentina. 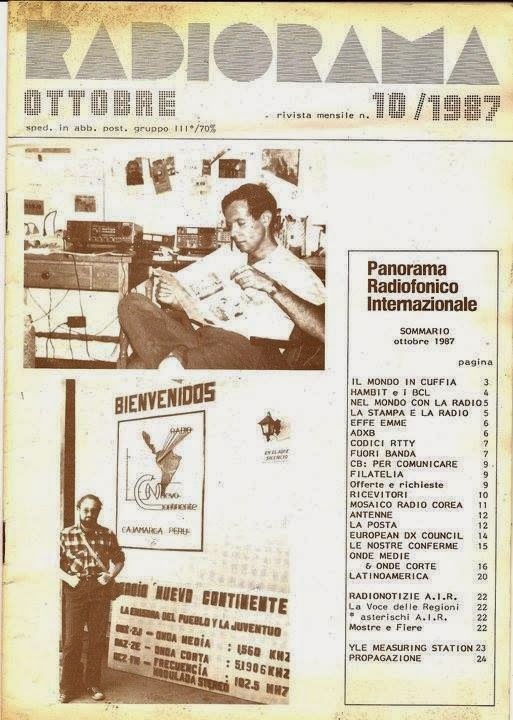 La Nueva Provincia is the city's newspaper, both belong to the same owner. My English grandpa's house, Charles, was just around the corner. February 2, 1986. 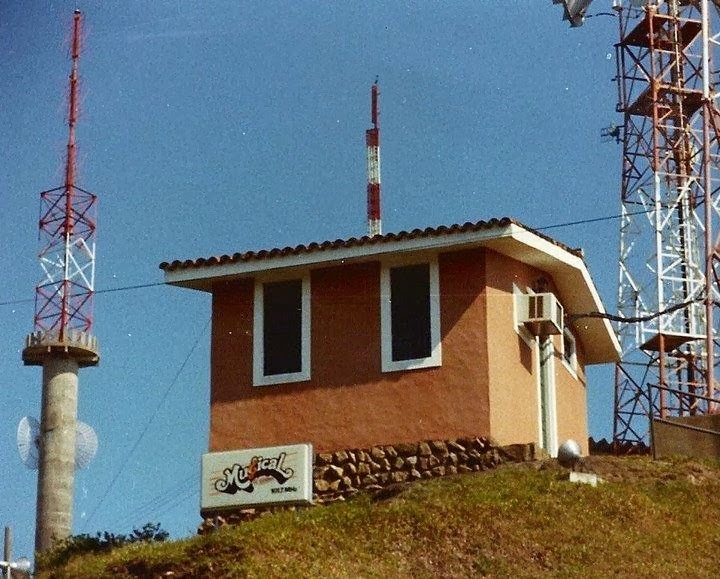 Radio Musical FM's transmitter site at Morro da Cruz, Florianópolis, Santa Catarina State, Brazil. I remember staying there for quite a while, resting from the terrible heat, taking advantage of their air conditioning! January 12, 1986. 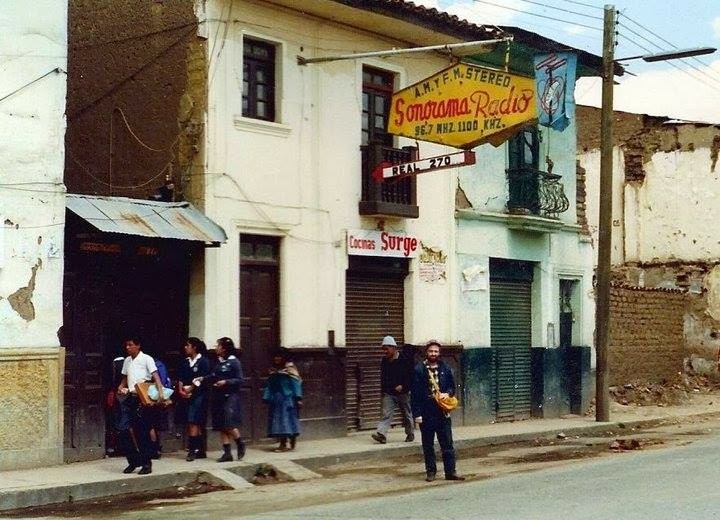 Right after visiting Radio Sonorama, Huancayo, Peru. There were few stations where I was UNwelcomed. This was one. It seemed that for them, a DXer was some kind of a terrorist! October 31, 1986. 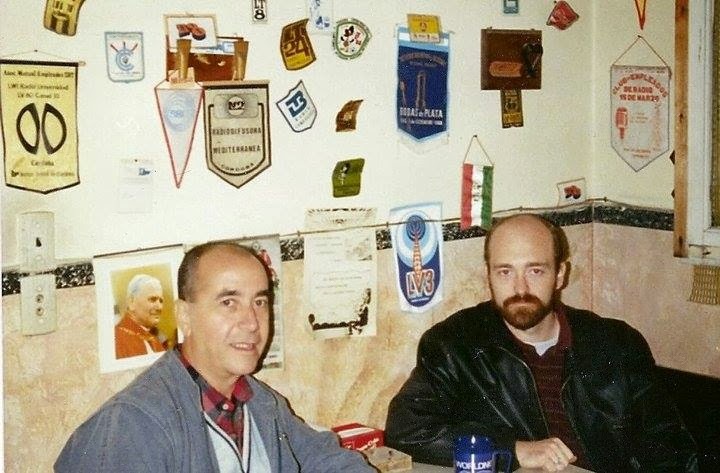 DXers' Time: Here I am (on the right) visiting DXer Roberto Lara, at Rosario City,Santa Fe Province, Argentina. 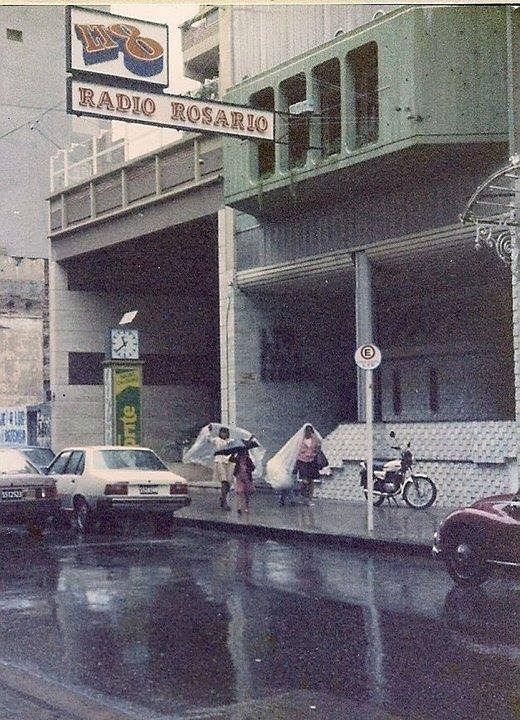 We were in a bar next to LRA5 Radio Nacional Rosario. Can you see the walls? 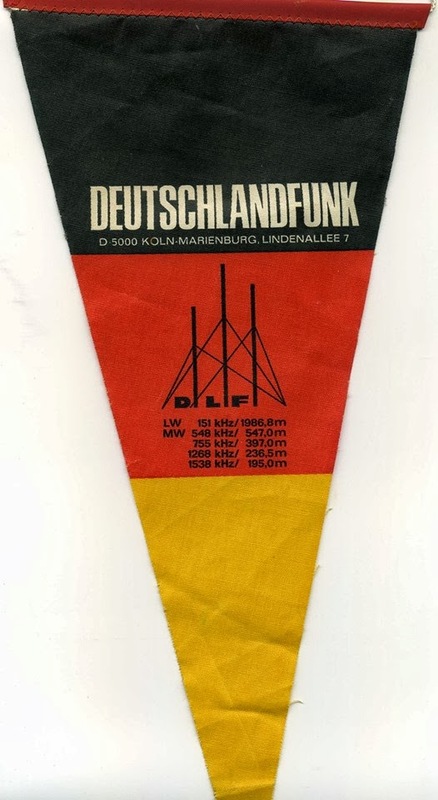 All the walls in the bar were covered with Radio Pennants, some of them were really rare! July 04, 1991. 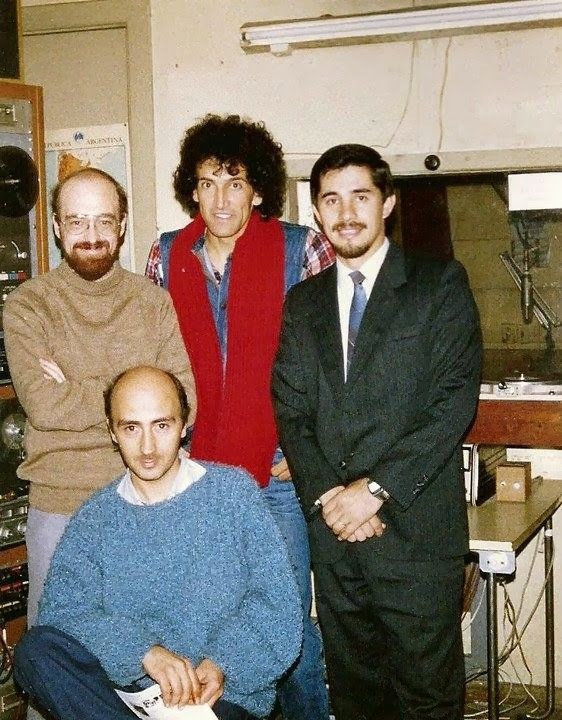 Sharing DX Memories with you / DXers' Time: Visiting RAE's studios (Radiodifusión Argentina al Exterior, Buenos Aires), from left to right: DXers Julian Anderson, Jorge A. García, Gabriel Iván Barrera; sitting: Guillermo Biaggini. July 12, 1990. 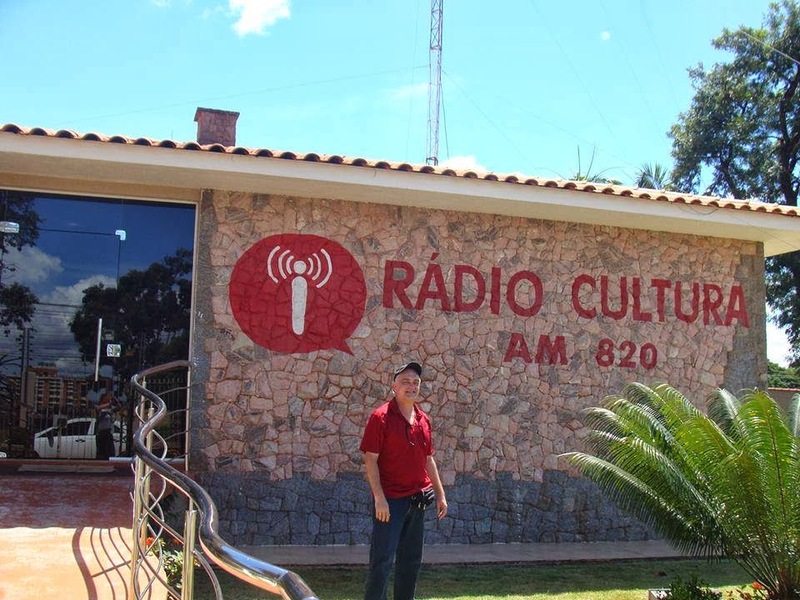 DX Memories (recent ones): Visiting Radio Cultura, ! January 23, 2014. 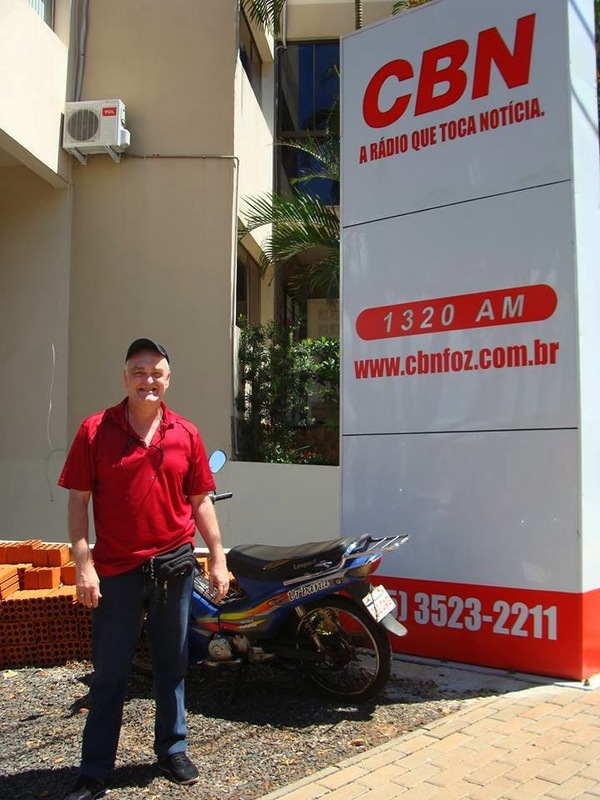 DX Memories (recent ones): Visiting CBN Radio, at Foz do Iguaçú, Paraná State, Brazil. Kind people! 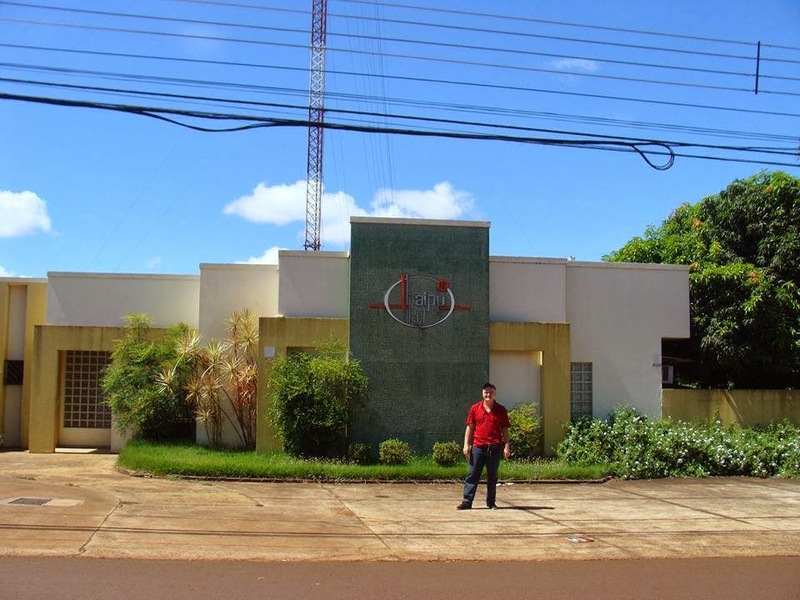 January 23, 2014.
recent ones: visiting Rádio Itaipú, 105.7 MHz FM, Foz, Paraná State, Brazil. When I tried to take some pics inside, they almost kicked me off... well, thanks, anyway! January 23, 2014. 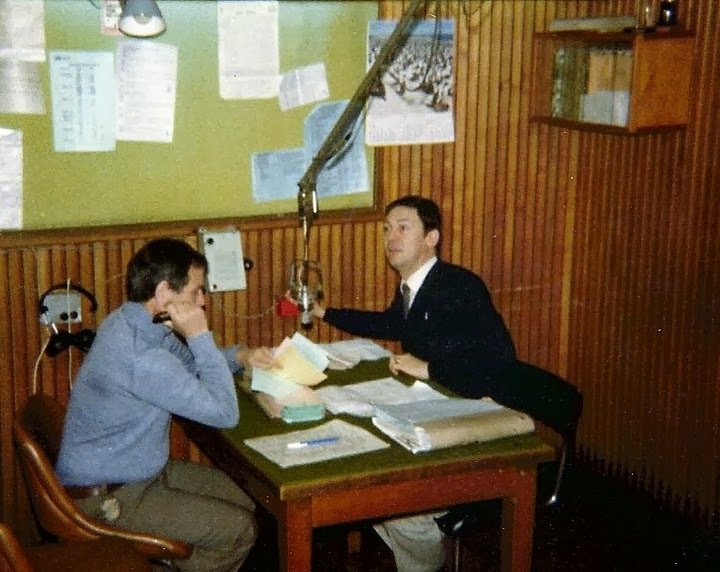 On a cold, rainy day, visiting LT8 Radio Rosario, Rosario, Santa Fe province, Argentina. Aug. 18, 1986. 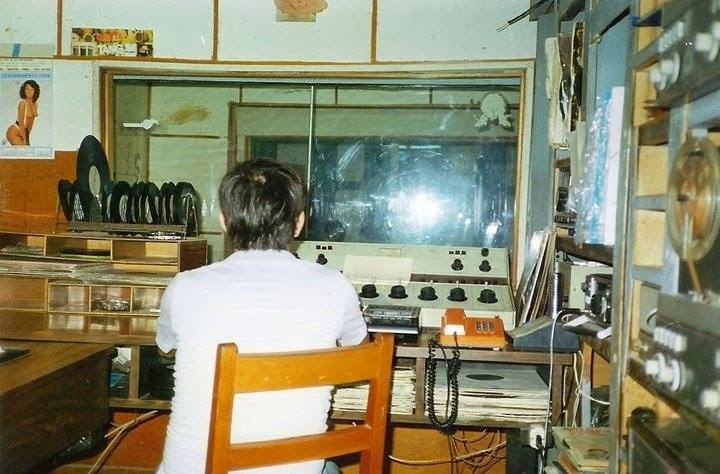 Here I am listening to Tropical bands stations at Felipe L. Flosi's QTH, in Rio de Janeiro, Brazil, on April 1992. 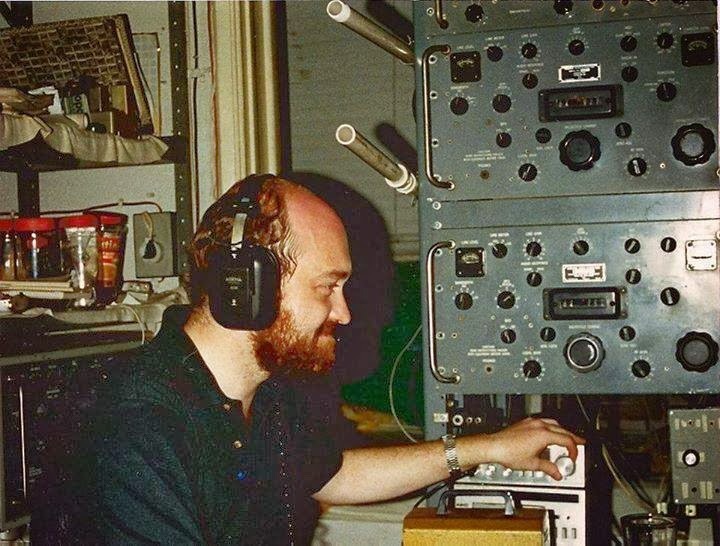 I was like a child in a candy store, using all those wonderful anchor radios (he had several, all operational), and logging lots of tiny, low powered stations on the 90 and 120m bands. Woohoo! 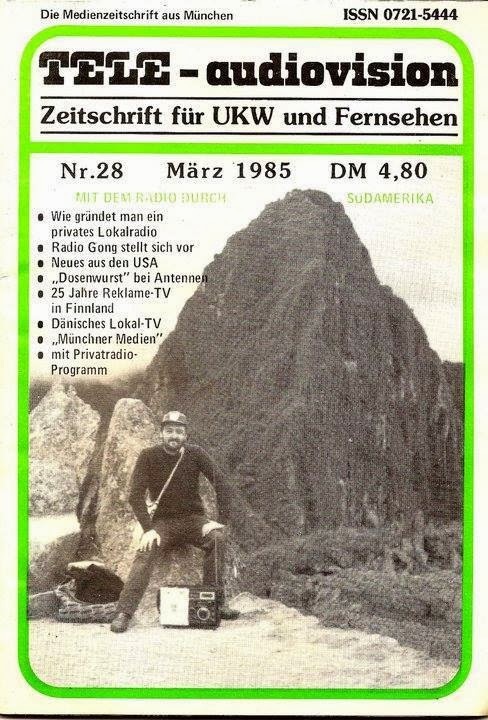 These are the German magazine Tele-Audiovision, and the Italian bulletin Radiorama - and that's me in the covers. 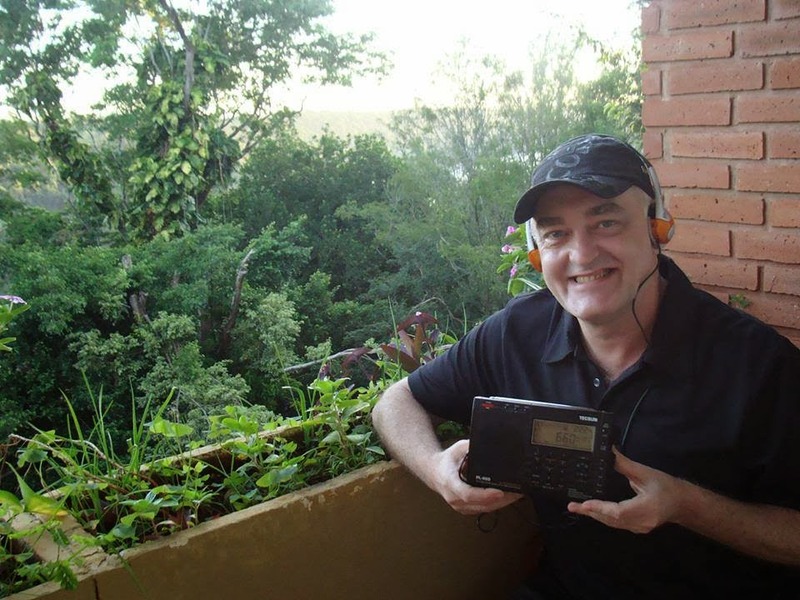 Radio Eco, Iquitos, Amazonas, Peru. August 08, 1990. 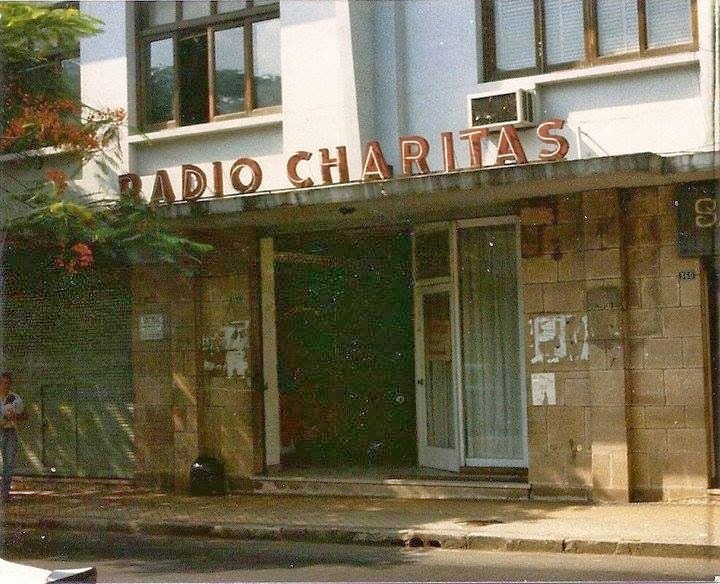 1) Radio Eco's studio; 2) Entrance. 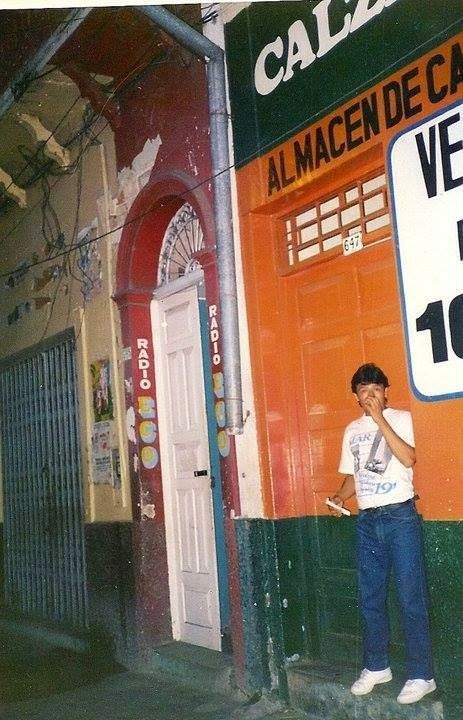 The guy you see in this pic, quickly tried to cover his face after noticing the camera; he was selling drugs to the "Gringo" tourists. 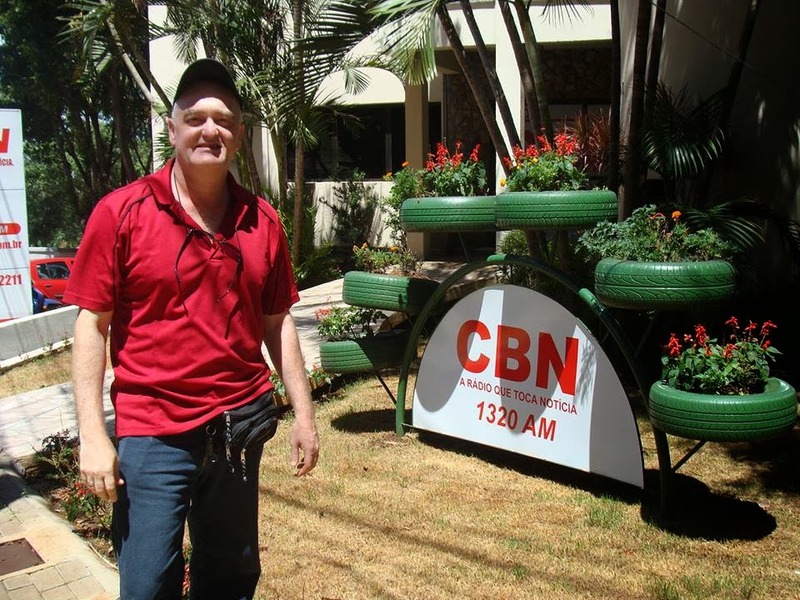 That's me visiting the studios of LRA13 Radio Nacional Bahía Blanca, Argentina. February 02, 1986. 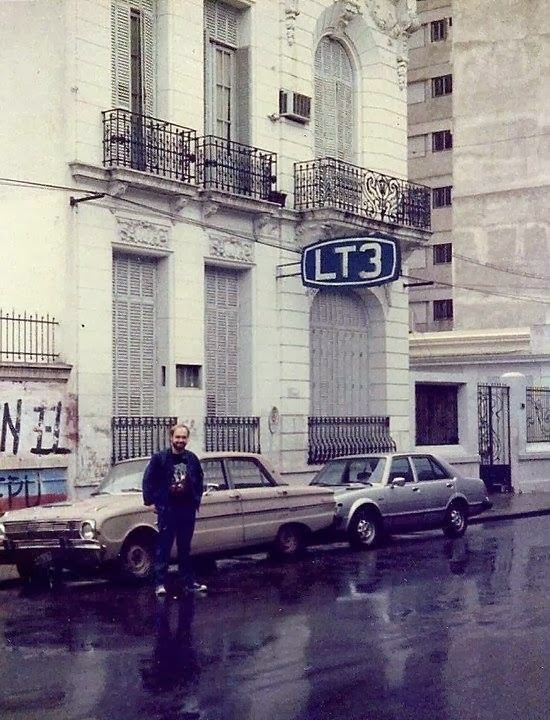 Here I am, on a rainy day, visiting LT3 Radio Cerealista, Rosario, Santa Fe province, Argentina. August 18, 1986. 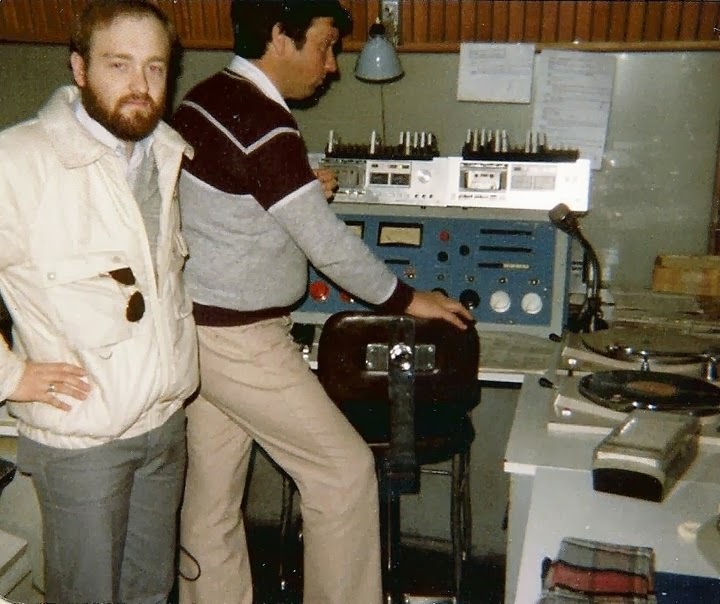 That's me visiting LT2 Radio General San Martín's studios, Rosario, Santa Fe Province, Argentina. 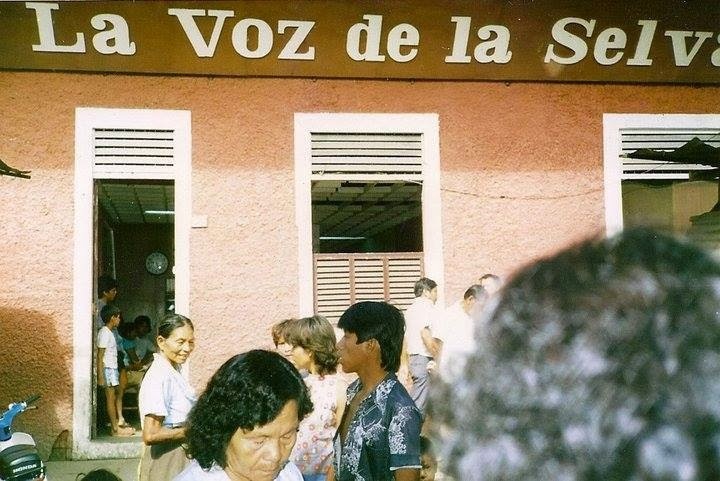 I was really welcomed here, they invited me with several rounds of beer, since it was a National holiday there were just a few people working at the station - August 17, 1986. 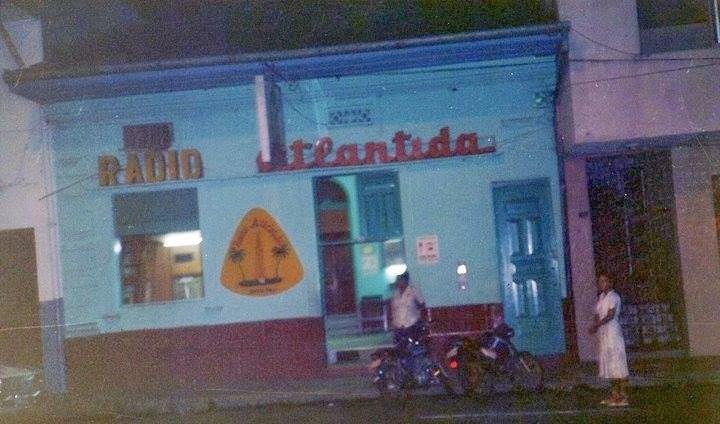 Radio Atlántida, Iquitos, Amazonas, Peru. 1) studios, 2) building front. August 08, 1990. 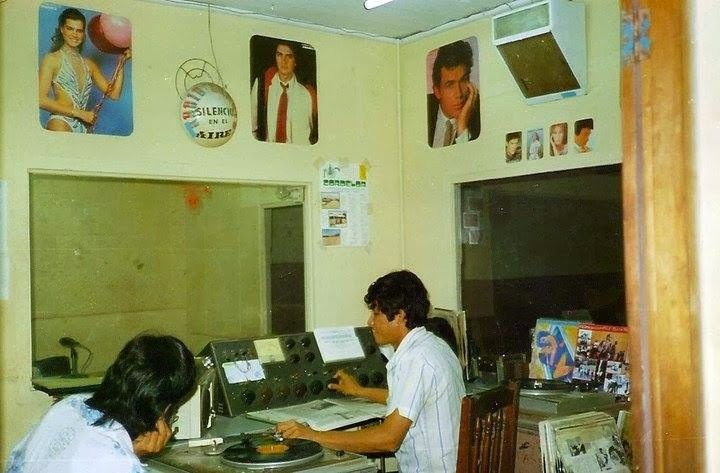 Radio Loreto, Iquitos, Amazonas, Peru. 1) Auditorium; 2) studios. 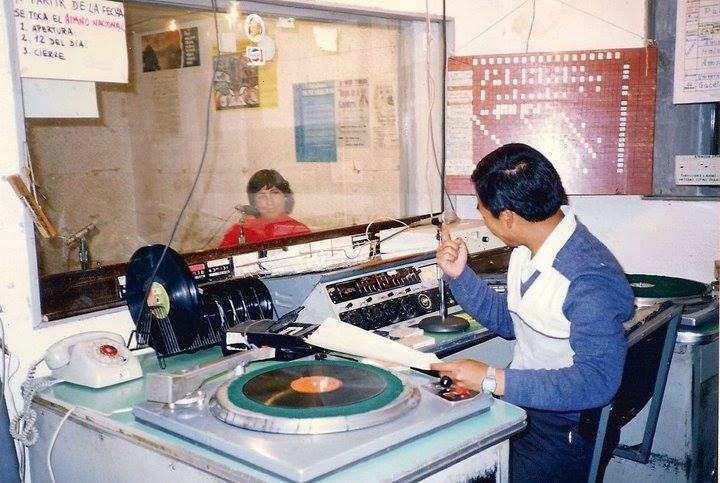 DXers' Time: DX meeting of the Unión de Oyentes Peruanos (Peruvian Listeners' Union) in Lima, Peru, on March 03, 1987. 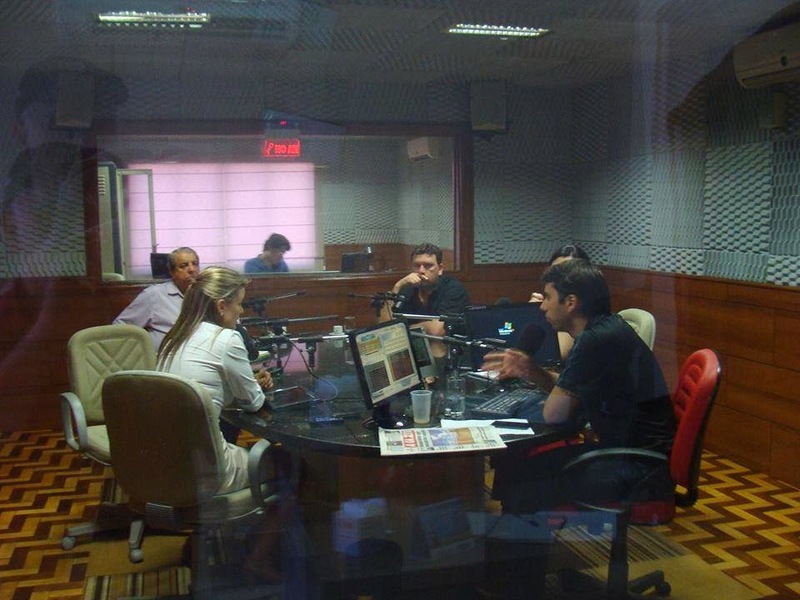 From left to right Alberto Gamarra, Rafael Rojas Foinquinos, Edgardo Landauro, Carlos Saavedra, César Saavedra, Víctor Calero, and Mery Blas Rojas. 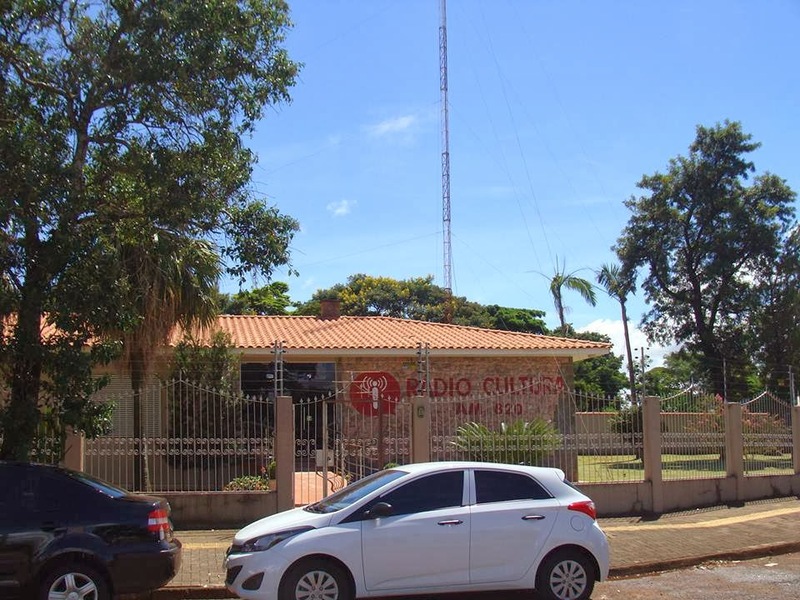 Radio Charitas, Asunción, Paraguay. I just took a pic of the front and returned to my hotel, I was feeling sick because of the heat, 55°C (131° F) on that particular day. Jan. 03, 1986. 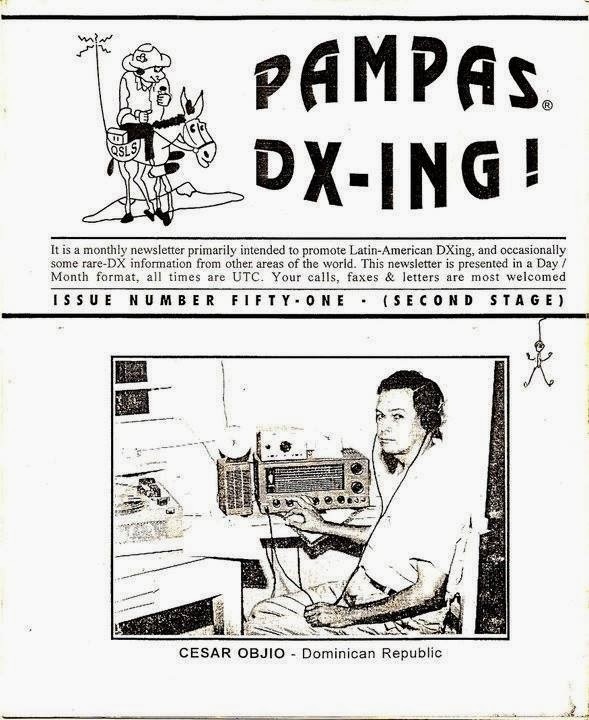 Pampas DXing's cover, a bulletin devoted to Latin American DXing, which was edited by yours truly during many years. 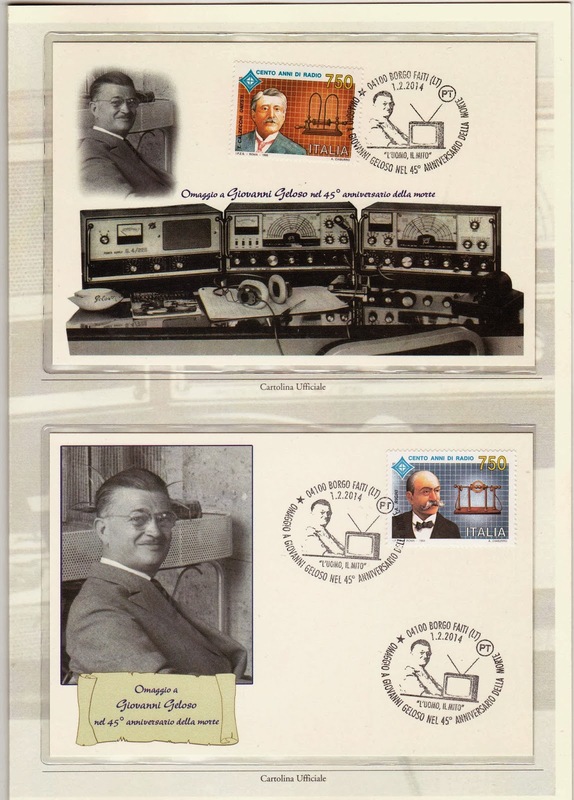 It reached a number of @ 400 copies per month, which were sent to DX-programmes, collaborators who sent their logs, and as an exchange with many, many DX bulletins. 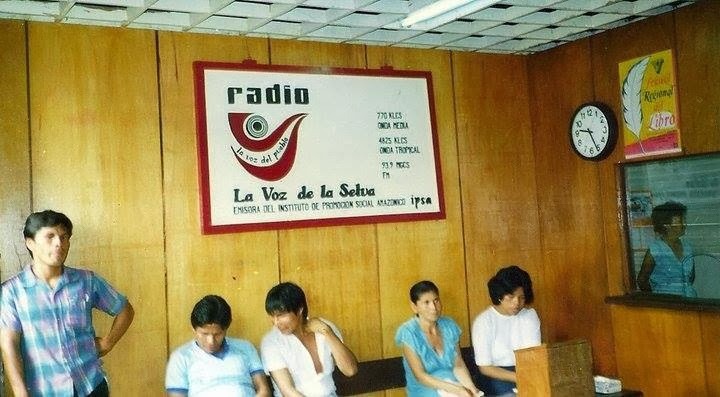 Radio La Voz de La Selva, Iquitos, Amazonas, Peru. 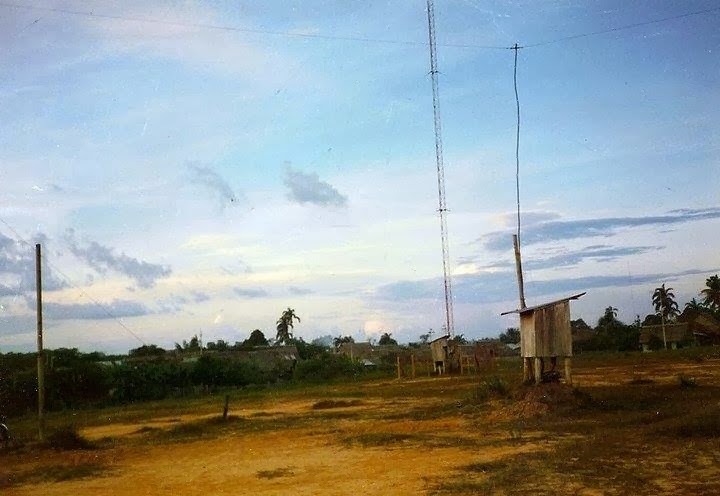 1) Antennas & transmitter site; 2) offices; 3) building front.